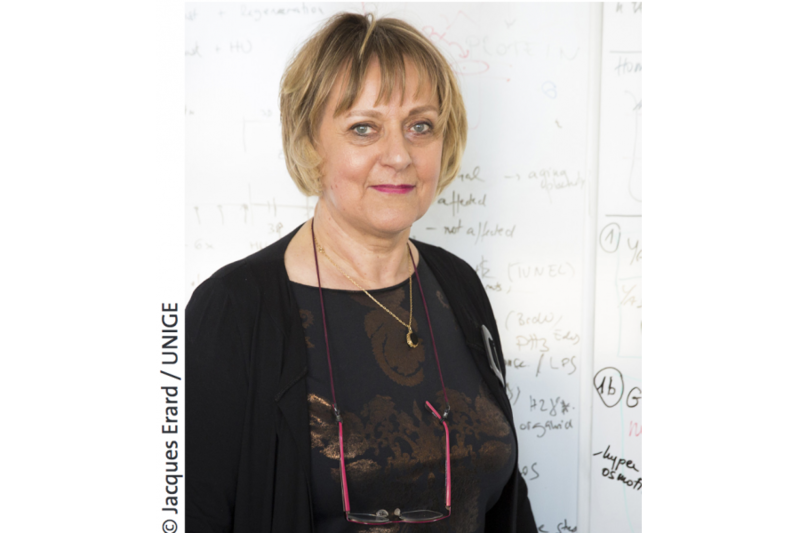 Brigitte Galliot, Vice-Dean of the Faculty of Science, has been appointed Vice-Rector of the University of Geneva (UNIGE) by Rector Yves Flückiger. She will take up her position on August 1st, 2018. In charge of human resources and research, she will put her vast experience at the service of the institution she joined in 1993. The promotion of research, the training of researchers in management and the place of women in the academic world are among its priorities.